We have always farmed, back in 2002 we put up a greenhouse just for fun, before I knew it I had so much I started to go to the farmers' markets. 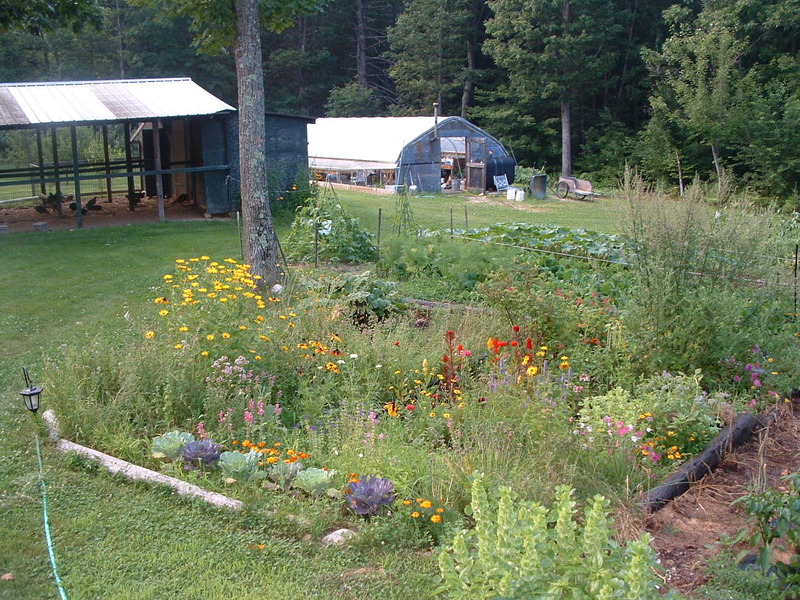 We farm 10 acres, with vegetables gardens and a small orchard. We grow about 700 garlic each year, we also keep laying hens and grow Thanksgiving turkeys. Please call for availability. Newly we have started a small sugar shack with limited supply, our road side stand is on the honor system and open from May 1st- October 31, selling plants at the beginning of the season and moving on to vegetables as they become available. Eggs available year round.